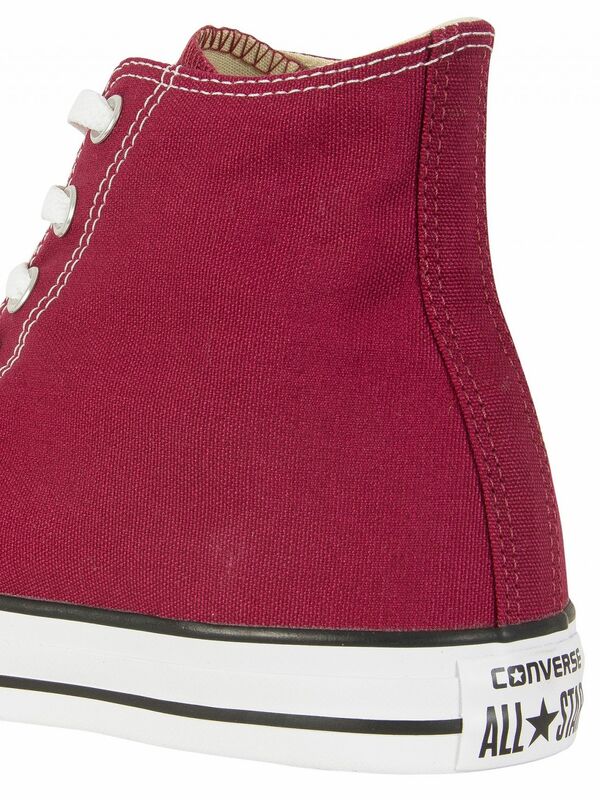 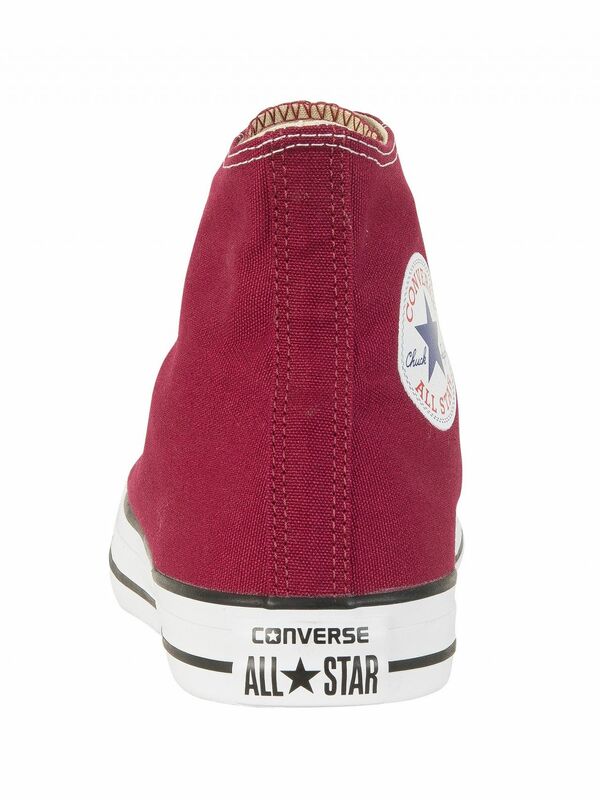 This Converse All Star Hi Trainers for men features canvas upper that offers a snug fit while playing football. 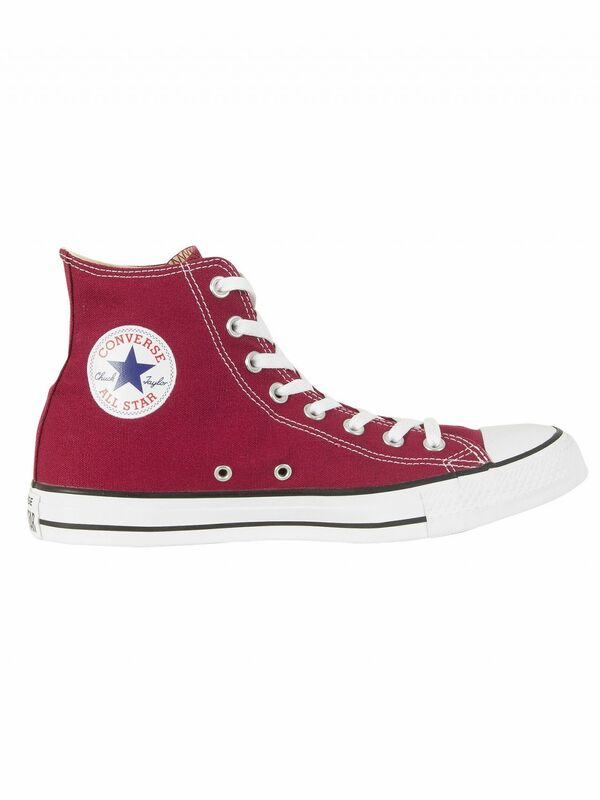 It also bears a Chuck Taylor patch logo tab. 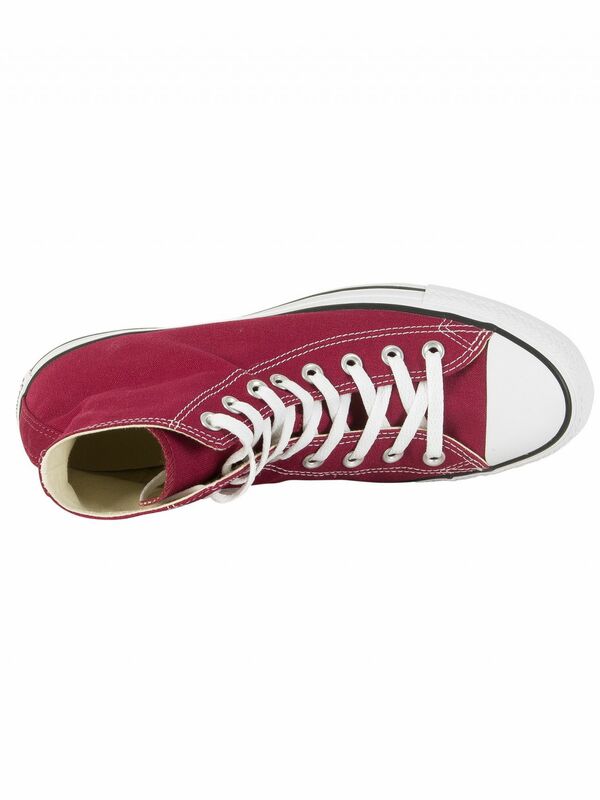 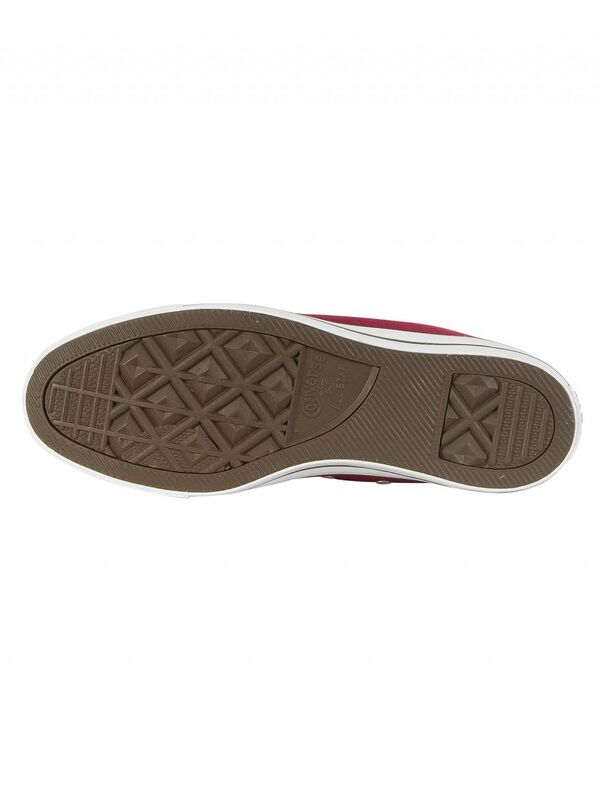 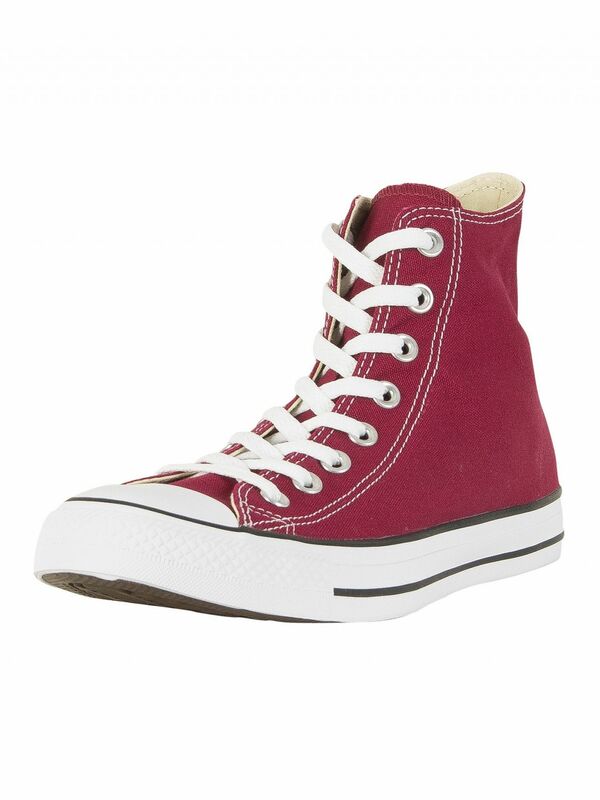 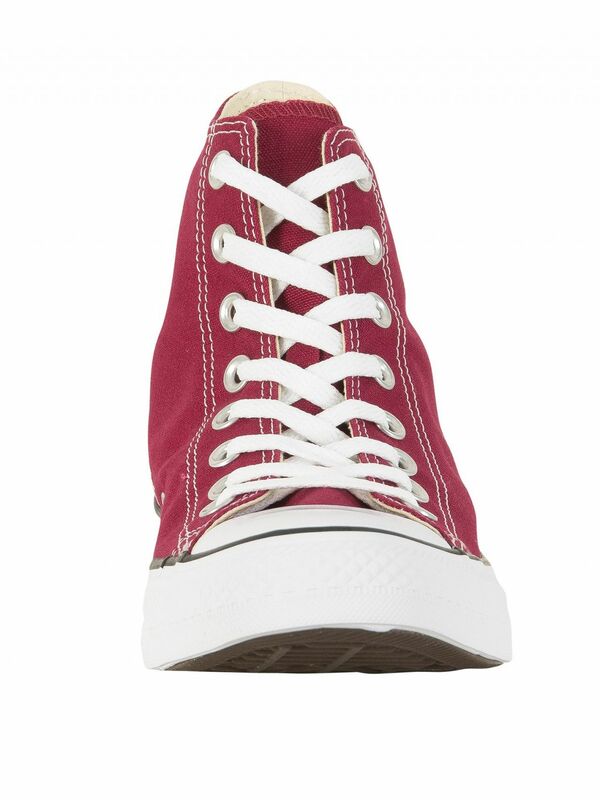 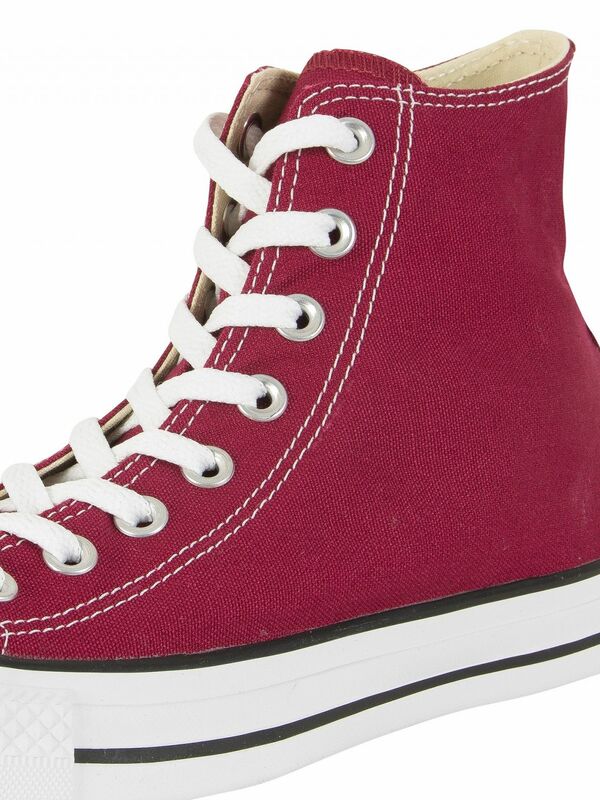 This pair of trainers in Maroon colour has two perforation holes that allow air circulation inside the shoe. 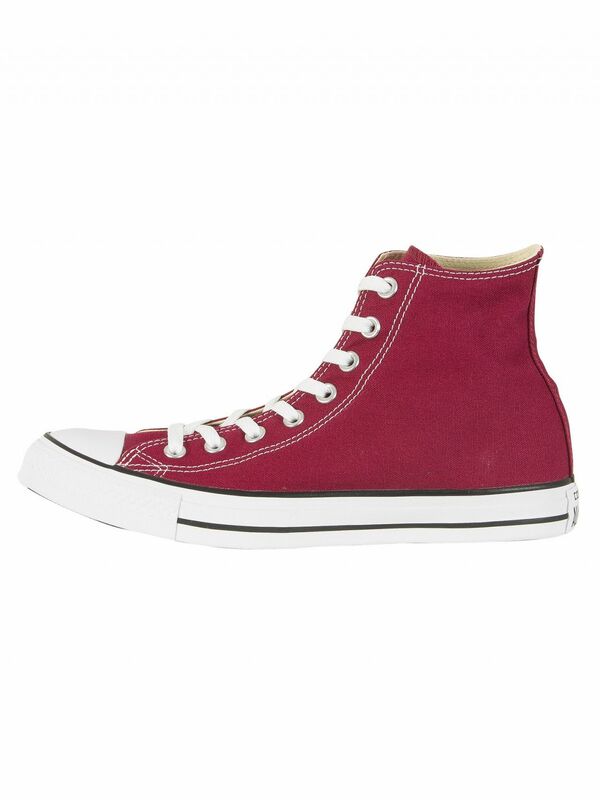 View similar Converse or similar Canvas Trainers.